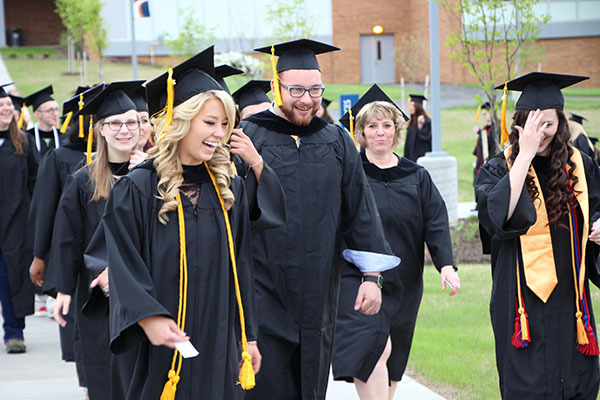 Bridges and Pathways, the Beaver Area College Partnership, is a consortium of four higher education institutions with one shared mission – to improve the lives of Beaver Valley residents through access to education, cultural events and economic opportunities. This historic partnership between the Community College of Beaver County, Geneva College, Penn State Beaver and Robert Morris University comes as the Beaver Valley approaches a crossroads in its storied history. As new industry and prospects for growth take root in the valley, the partnership is poised to collectively serve the educational, workforce development and quality of life needs of residents and businesses in the area. A conscious sharing of resources and collaboration of ideas will not only benefit students – particularly those from traditionally underserved or underrepresented backgrounds – but will strengthen local industry and communities. The goal is to begin engagement early, with K-12 students, to develop and articulate the educational pathways that will carry them into successful careers and to establish them as the community leaders of the future. Some of the many collaborations already in progress are a scholarship for graduates of Beaver County High Schools who wish to attend one of the partnership institutions, an innovation hub that will foster entrepreneurship and economic growth, and a cultural series that will offer learning and entertainment opportunities to the community.